Spend your spring or summer vacation in Mexico this year for less, thanks to the great hotel deal we have just found. 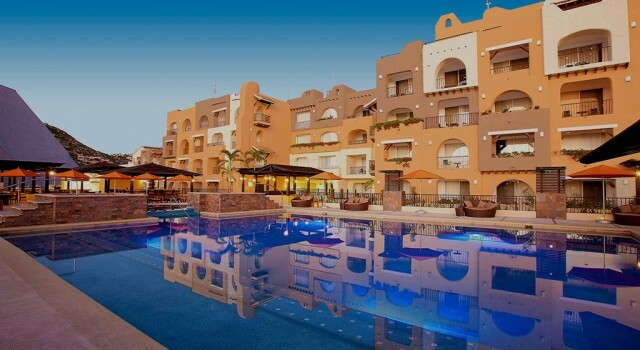 Book the upscale Tesoro Los Cabos resort from $77 a night only and save on this Cabo San Lucas hotel as much as 40% compared to the average prices here. 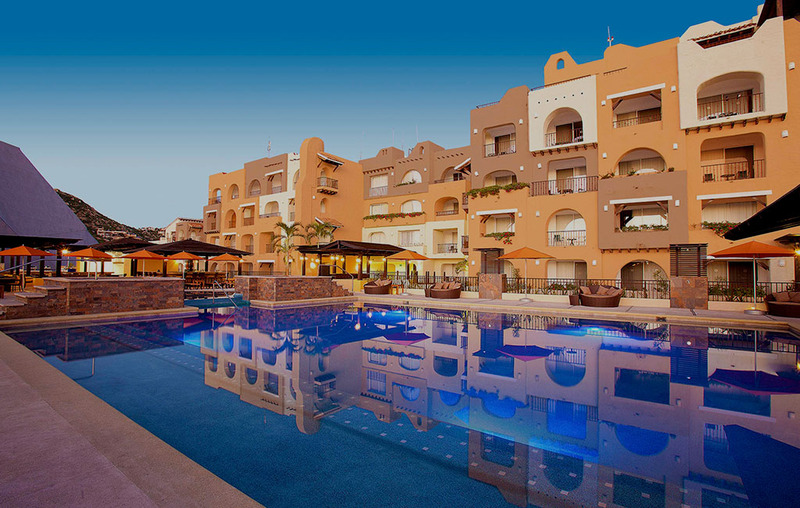 On the Boulevard Marina of Cabo San Lucas you will find the 4 star Tesoro Los Cabos resort. 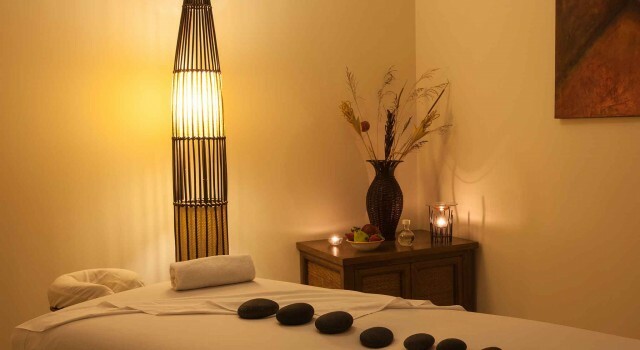 It is located on the beachfront yet is in the central area of the city, right by a marina and close to lots of the best shops, bars and restaurants. 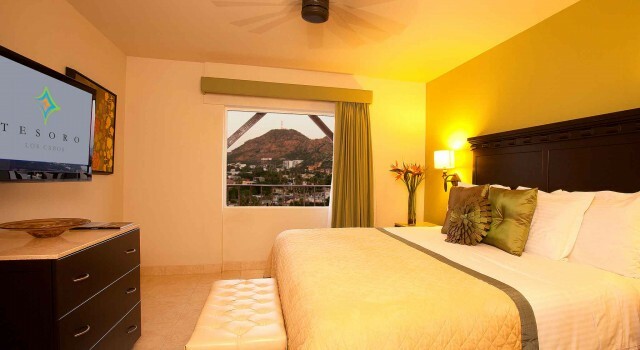 You may choose to stay in a room with city view or marina view and with one king bed or two queen beds. 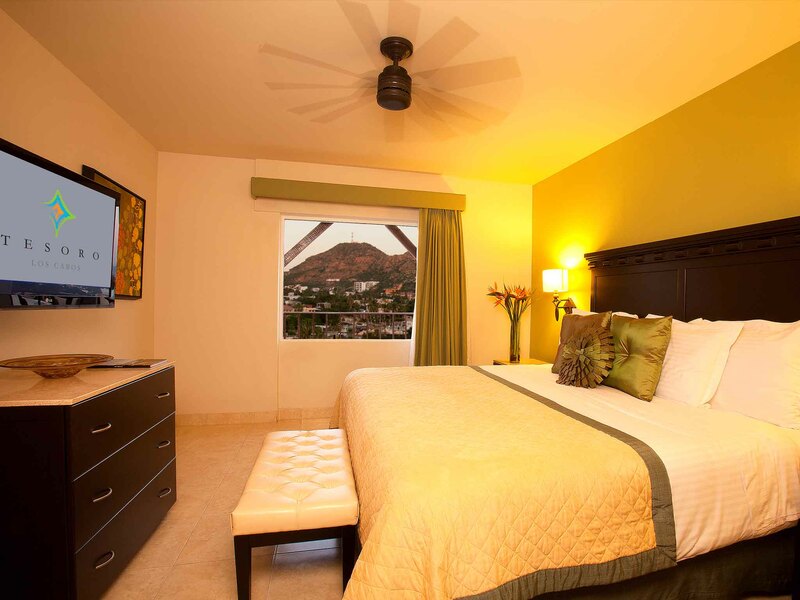 All the accommodations of Tesoro Los Cabos have Wi-fi access, in room safe, coffee maker, two bottles of water per day, telephone with voicemail, flat screen TV with cable channels and marble bathrooms with premium bath products. Bookings also include free breakfast for all guests. But for lunch and dinner you can choose from three great restaurants, all on site. Agave Azul Mexican Cuisine brings you the best local flavors in an authentic ambiance, while the Terraza Restaurant Italian Bistro awaits with deli sandwiches, Baja style tacos for a casual lunch on a terrace. La Vista Restaurant offers spectacular vies from the second level as well as fine dining experience with delicious food. 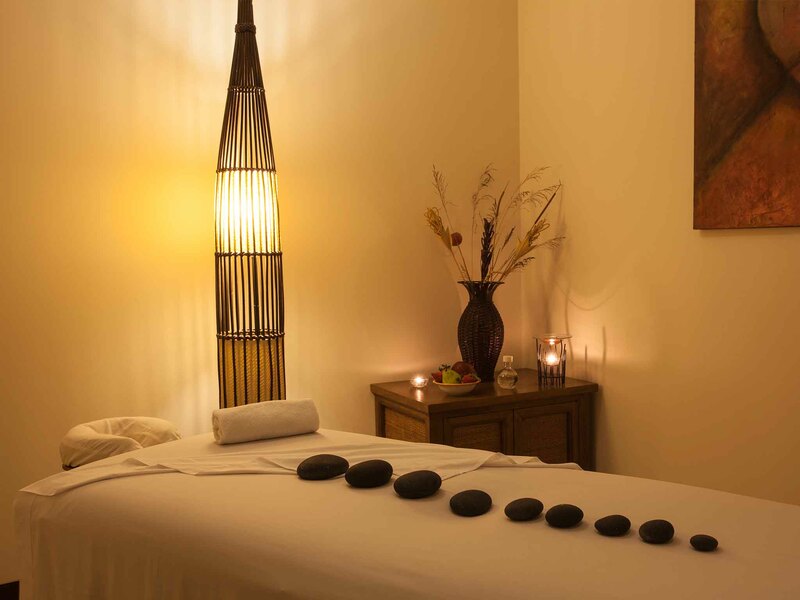 From detoxifying treatments to aromatherapy massage and pedicure, you can choose from a wide range of services at the full service spa of Tesoro Los Cabos to relax and rejuvenate during your stay. Guests can enjoy the watr and sunshine at the marina or by the huge pool of the Cabo San Lucas hotel – the latter has got a nice sundeck with umbrellas and chairs. It only takes a few clicks and one minute to see if you can find a cheaper Los Cabos beach resort with the same value as this one. Select some travel dates and your favorite merchants and then compare their prices to see if you have a little luck and find a better hotel deal.